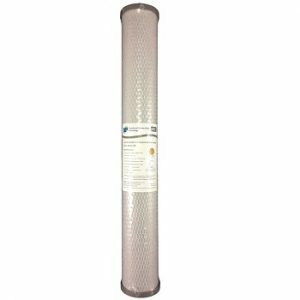 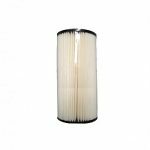 2025CB5silver Carbon block filter 20″ x 2.5″ 5 micron Bacteriostatic Nano Silver Antimicrobial protection. 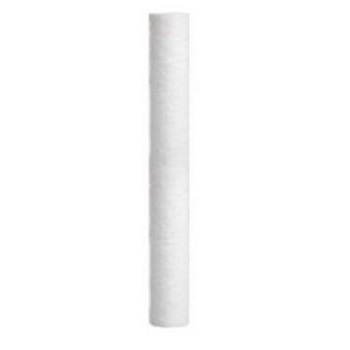 These carbon filters will fit all standard 20″ filter housings. 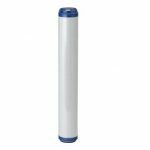 Reduce sediment, chlorine, bad taste & odours. 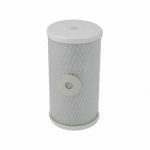 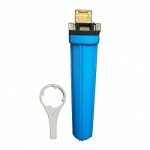 The nano silver with reduce the risk of bacteria from growing in the filter cartridge. 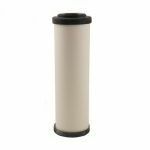 5 micron fine filtration and longer service life in sediment areas. 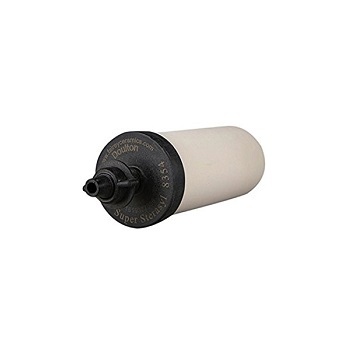 Capacity of Chlorine reduction 37,000 Gallons.